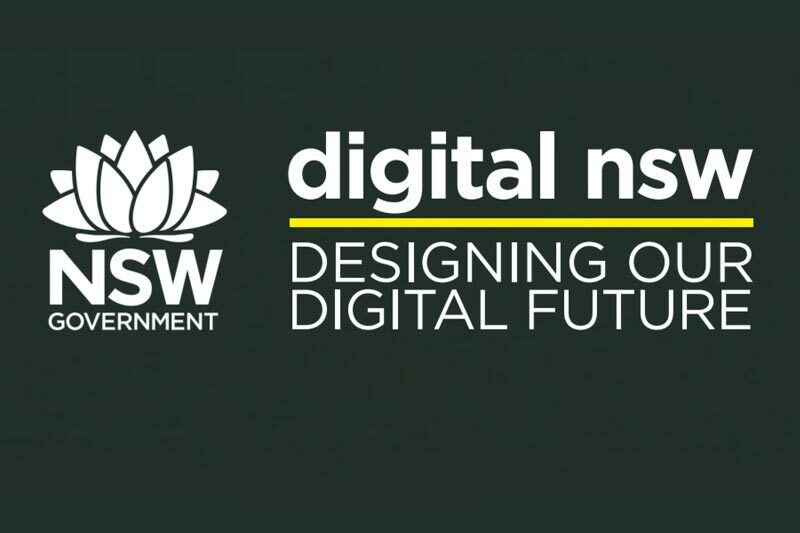 The New South Wales (NSW) government in Australia has launched its new Digital Government Roadmap today to provide the backbone for the delivery of next level, improved, user-centric services. Last year the final update to the NSW government’s 2012 ICT strategy, Digital+2016 was released. In the foreword to the new strategy, the Hon. Victor Dominello, Minister for Finance, Services and Property said that the former ICT Strategy series provided a strong foundation which was built in consultation with industry partners and across government. Now the government is looking to extend this to a partnership with the community. ‘Customer experience’, ‘Data’ and ‘Digital on the Inside’ are the three priority elements, which will be will be embedded in service design, prioritisation and delivery. The four identified enablers are ‘Technology, ‘Cybersecurity’, ‘Legislation’ and ‘Delivery capability’. The initiatives under each of the priorities and enablers are categorised into ‘Experiment’, ‘Start’ and ‘Continue’. Service NSW, which was launched in 2013, currently offers more than 970 different typesof transactions online. As of May 2017, over 1.5 million customers have registered for a MyServiceNSW account, and over 19 million website visits and 850,000 app downloads have been recorded. The migration of transactional services to Service NSW will be continued. The government will adopt whole of government service architecture and governance and adopt a whole of government approach to management of digital identity and personal information in alignment with community expectations and privacy law. Among experimentations, the government will test the use of artificial intelligence (AI) to enhance service accessibility while maintaining algorithmic transparency. Services, regulations and policies will be co-designed with customers. Services will focus on customer life events. A multi-tiered Identity Management Framework will be explored. The government will continue to open up government data while protecting personal and health information. Data quality standards will be enhanced and clarified. The government will establish NSW Data Ecosystem to optimise lawful data sharing and use visualisation and mapping tools across all clusters. The government will also experiment with the use of predictive self-learning tools to measure data quality. In terms of ‘Digital on the Inside’, modernisation and rationalisation of core operational systems and elimination of paper based processes will continue. All new government processes will be digital by design and existing ones will be reviewed. Agile approach will be used for process and system re-design. AI/cognitive/machine learning for service improvement, the use of bots and full automation will be tested out. Technology spend will be optimised to realise value for money. This will be accomplished through telecommunications reform, software procurement, service management reforms, completion of the GovDC Strategy and embedding whole of government ID Hub. Proof of concept will be developed for shared communications/data networks. Innovative partnerships will be developed with nontraditional suppliers to improve contestability and commissioning. Government Chief Information Security Officer will be appointed. The government will experiment with the use ethical hacker services to expose vulnerabilities and conducting annual cyber event simulations to test NSW Government’s ability to respond and recover. The government will ensure that technological impacts of new legislative proposals are assessed and clearer and more consistent terminology is adopted in new legislation. Digital by design legislation will be explored. To improve delivery capability, the government will create networks of excellence, embed digital in leadership development and develop whole of government collaboration tools. The Minister for Finance, Services and Property is the responsible Minister for this strategy. Progres will be measured by a range of quantitative and qualitative measures, in addition to using a range of existing reporting mechanisms. The office of the Government Chief Information and Digital Officer (GCIDO) will provide regular updates on progress of the Strategy through its existing requirement to report biannually to the Expenditure Review Committee. The ICT and Digital Leadership Group, comprised of the Chief Information Officers from each cluster, will oversee the delivery of the Strategy and endorse the Digital Government Implementation Plans (DGIPs) and key initiatives, subject to the oversight of the Secretaries Board. Public view of progress will be provided through publication of the Strategy, DGIPs and case studies of exemplar digital government projects on the digital.nsw.gov.au website. Access the Digital.nsw strategy here.